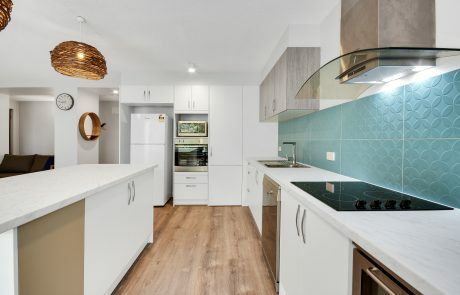 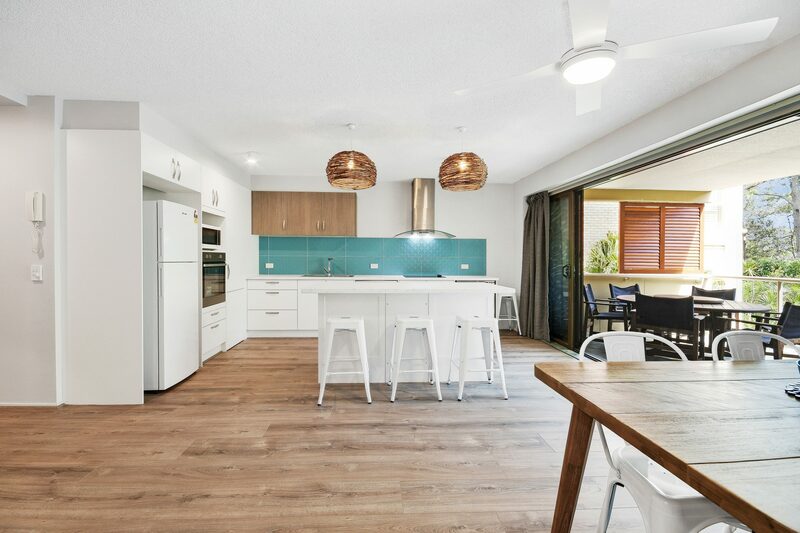 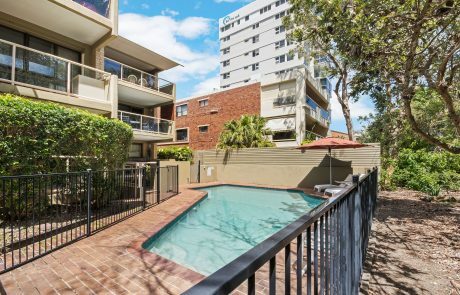 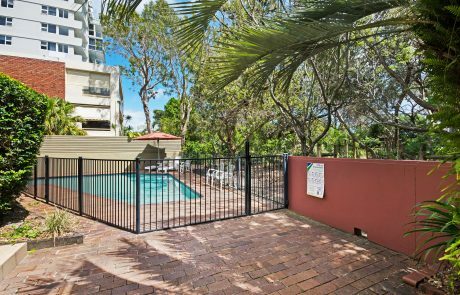 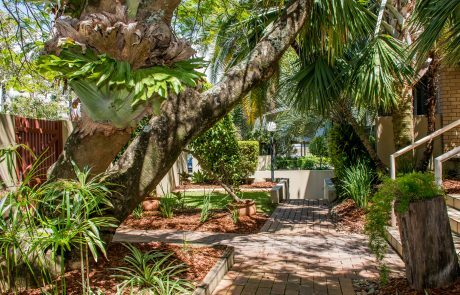 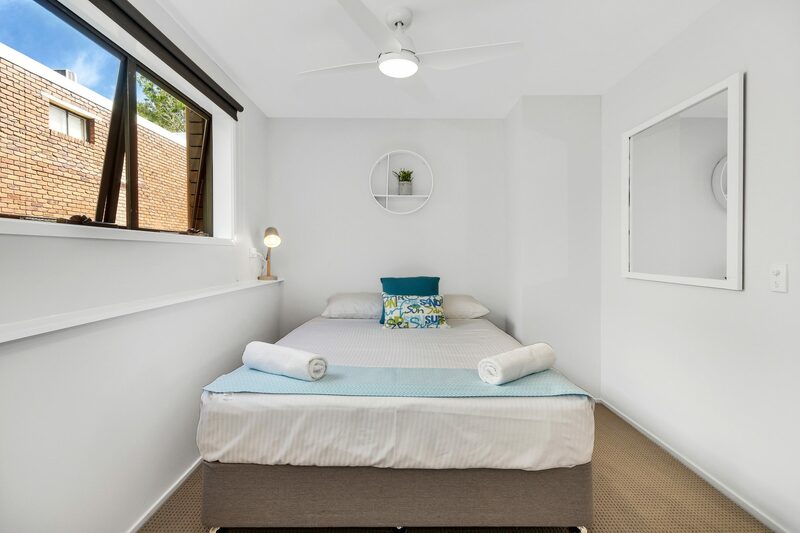 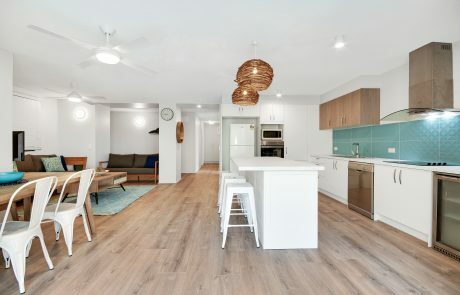 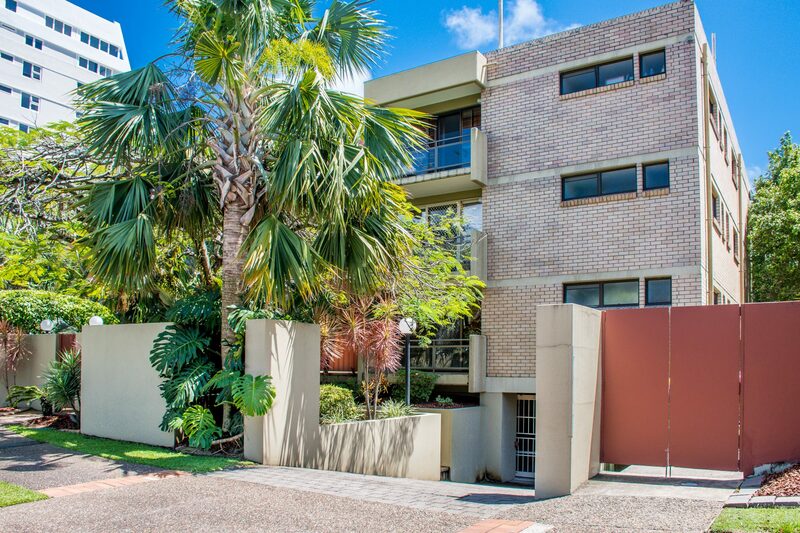 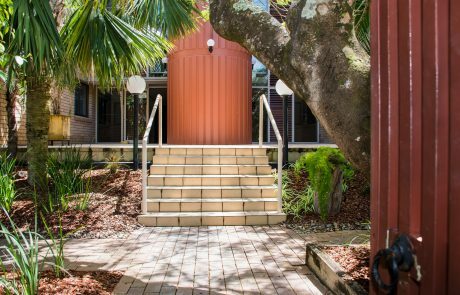 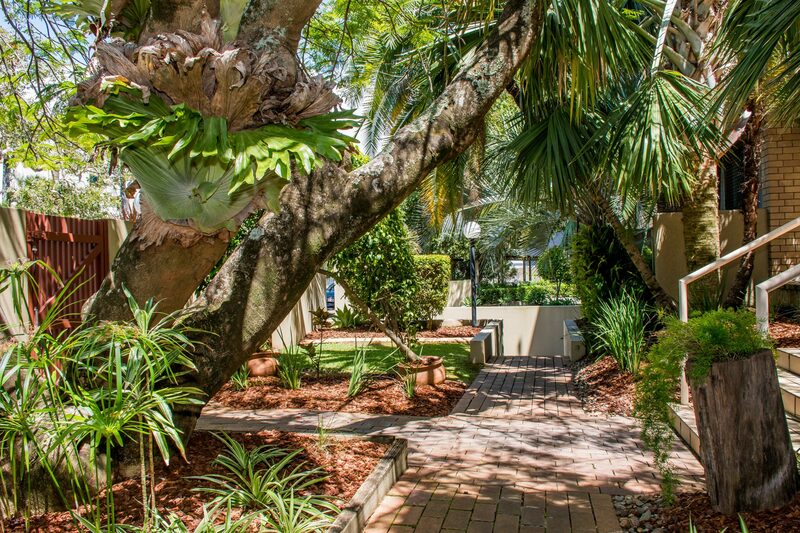 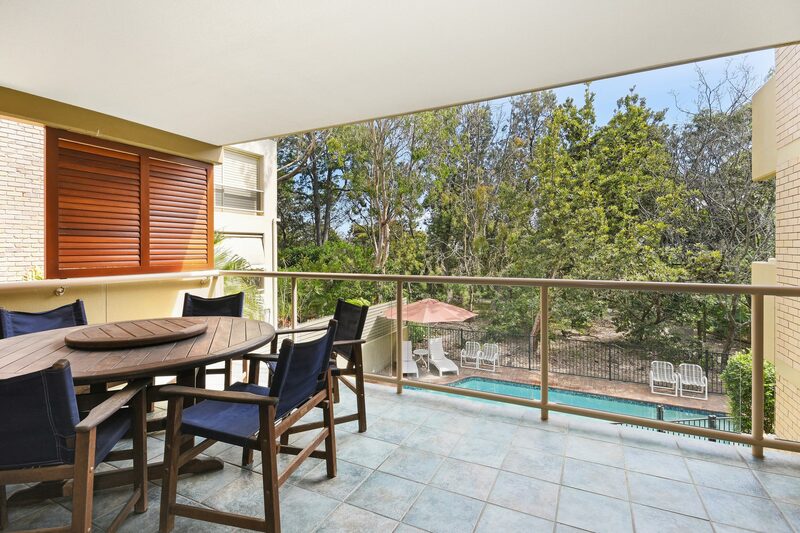 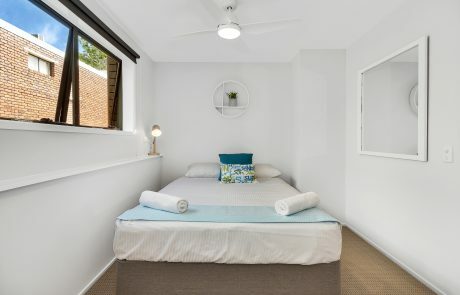 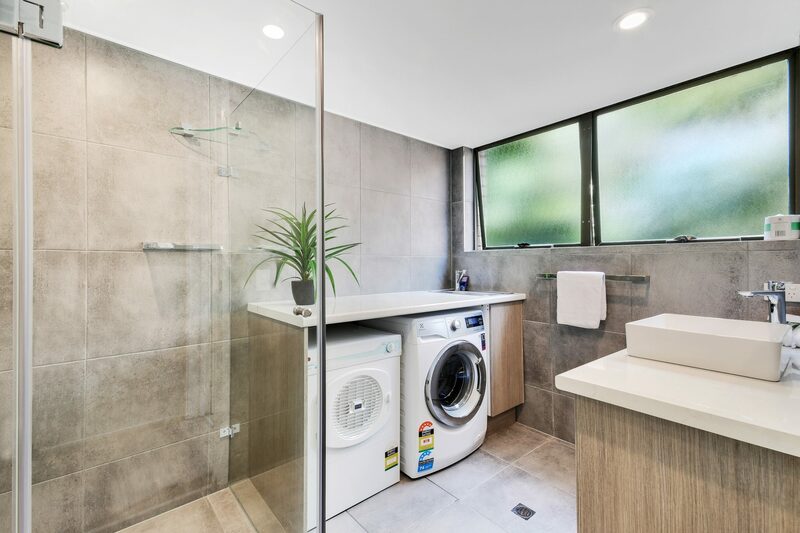 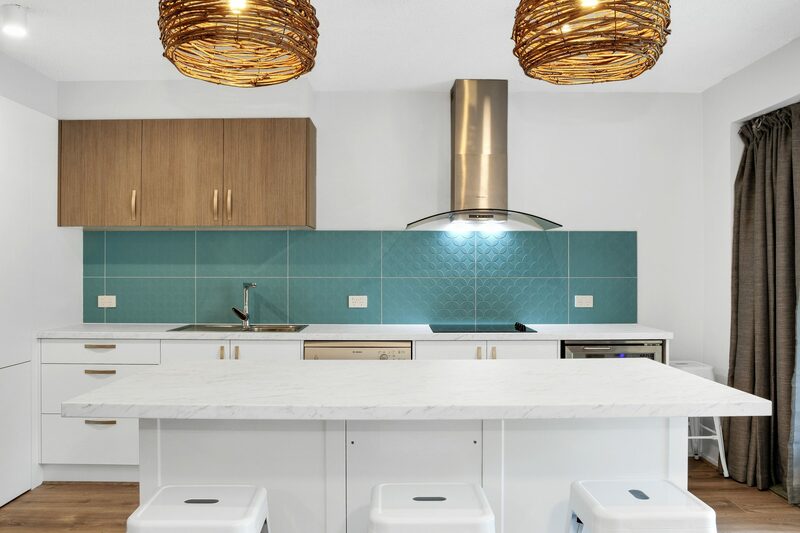 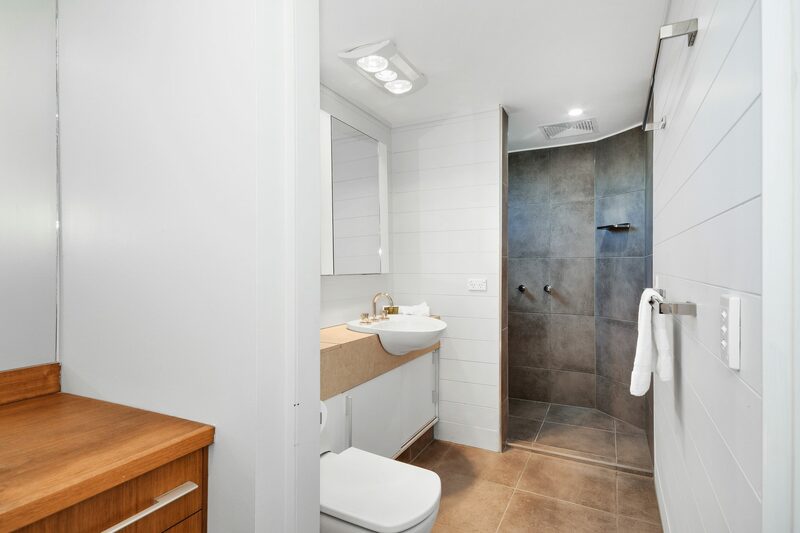 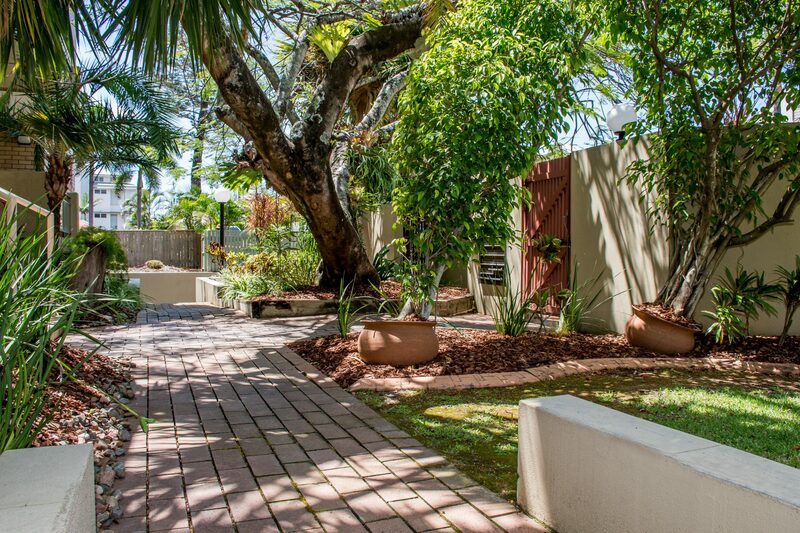 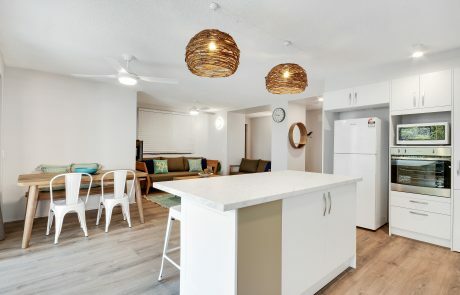 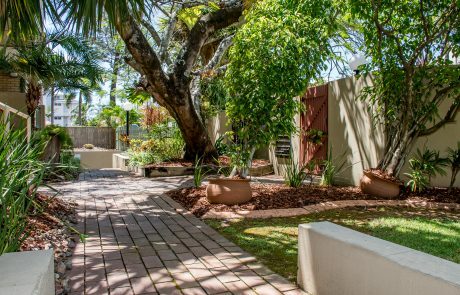 Located in one of the most popular areas of Mooloolaba, this spacious fully conditioned 3 bedroom 2 bathroom apartment is a delight to stay in for the holiday maker. 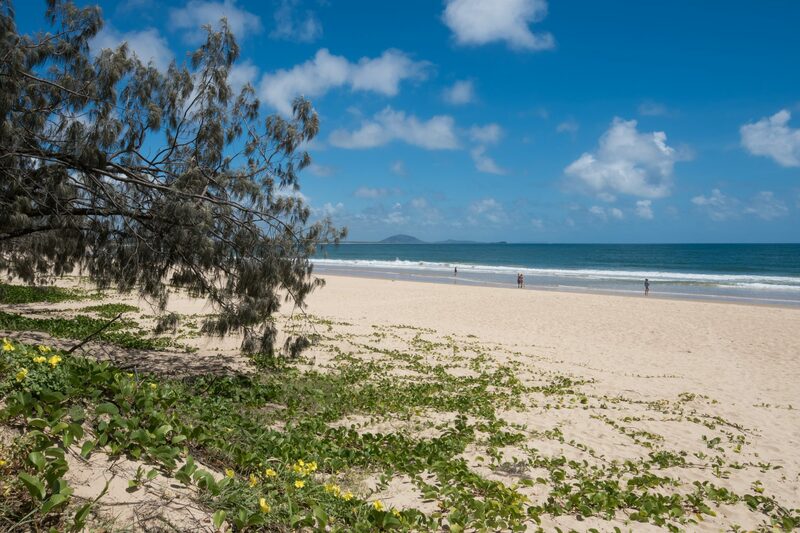 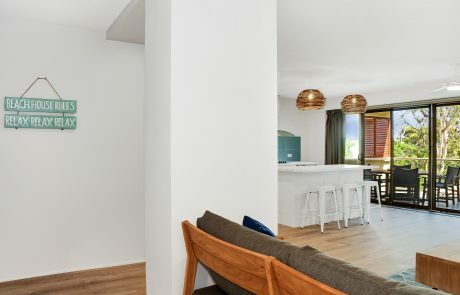 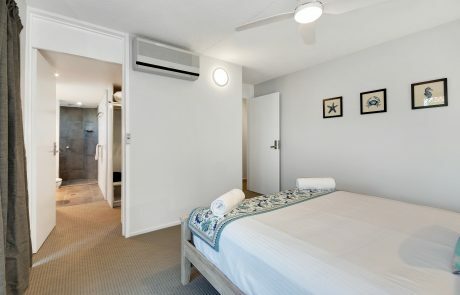 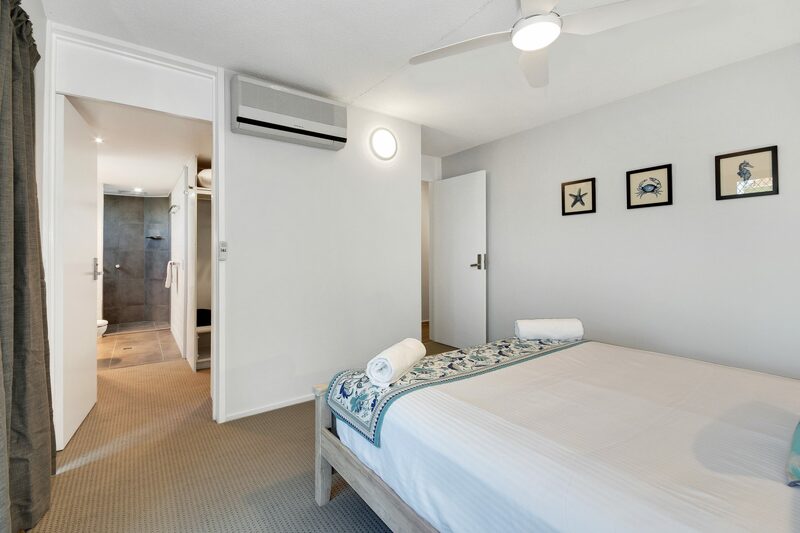 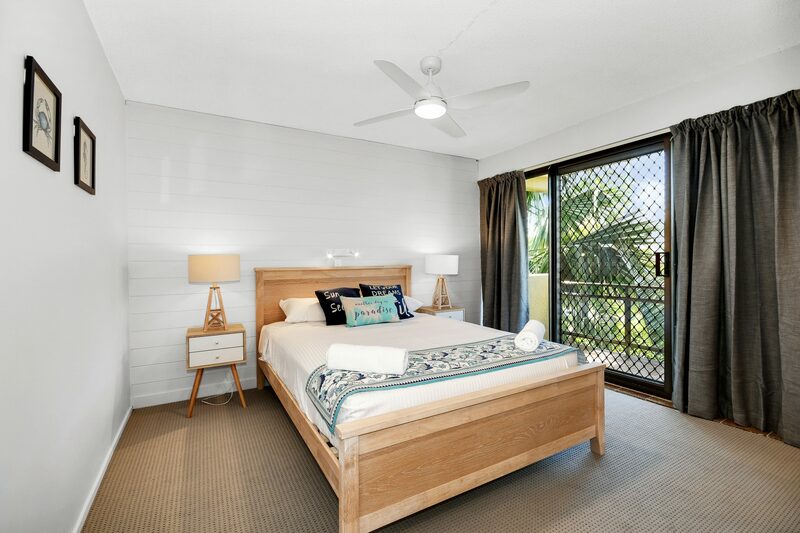 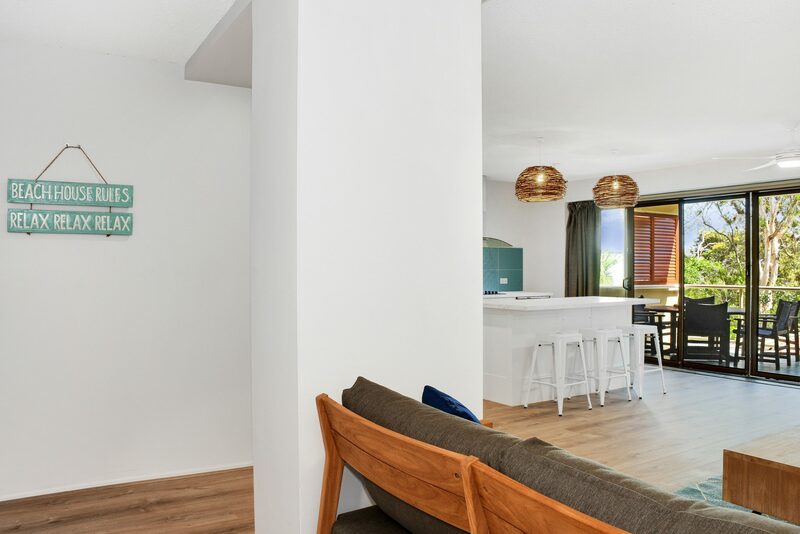 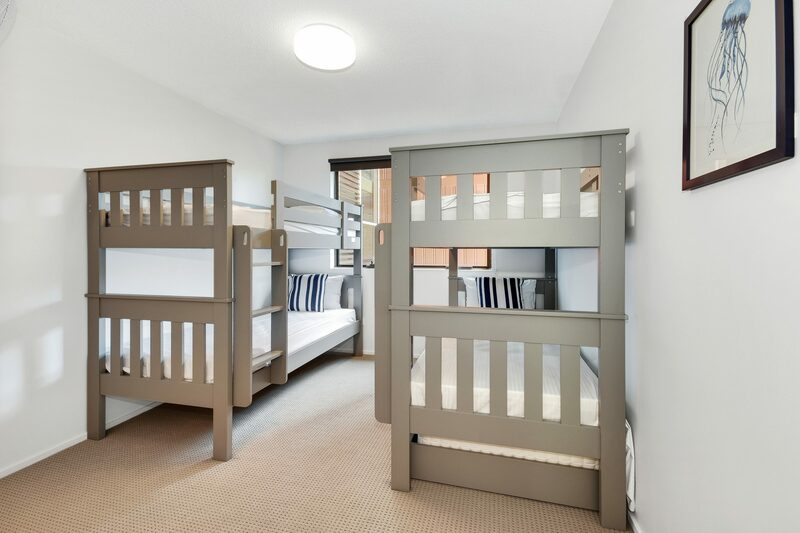 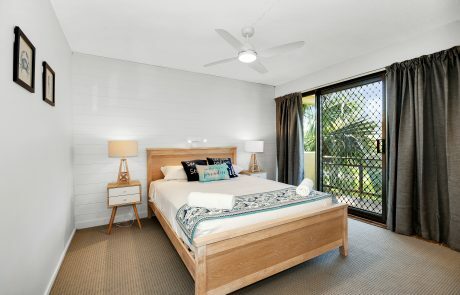 Bring your family and friends and stay in this absolute beachfront apartment with only a board walk and natural vegetation between the complex and Mooloolaba beach. 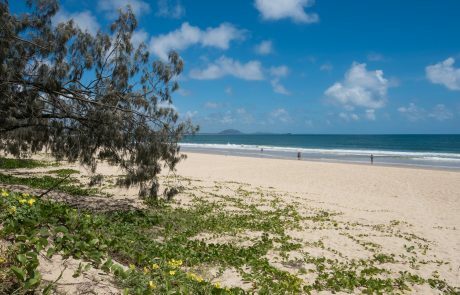 Walk 5 minutes to Mooloolaba Esplanade shopping and dining precinct or walk across the road and spend a day at The Wharf Mooloolaba. 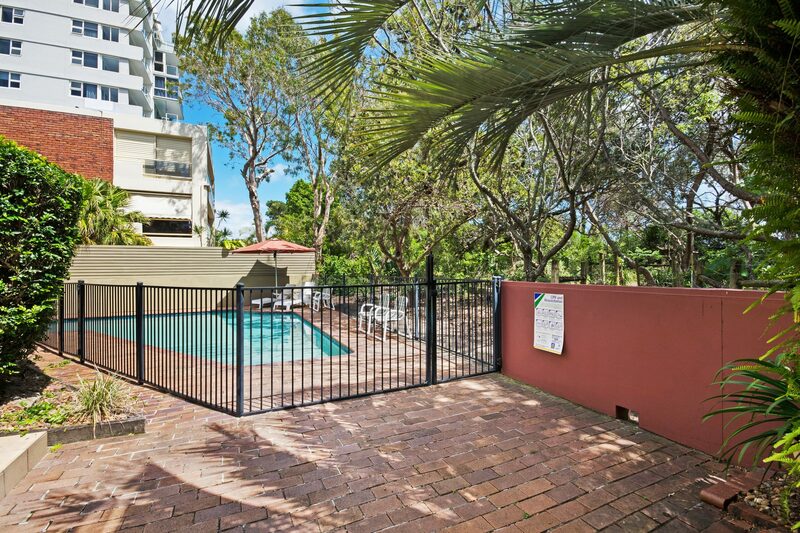 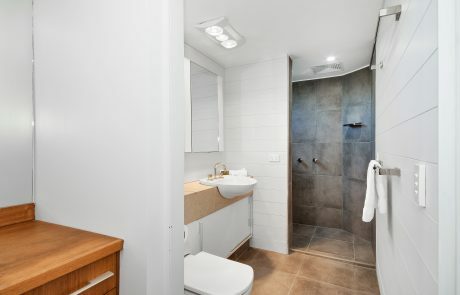 This complex also offers a swimming pool, secure parking and lift access. 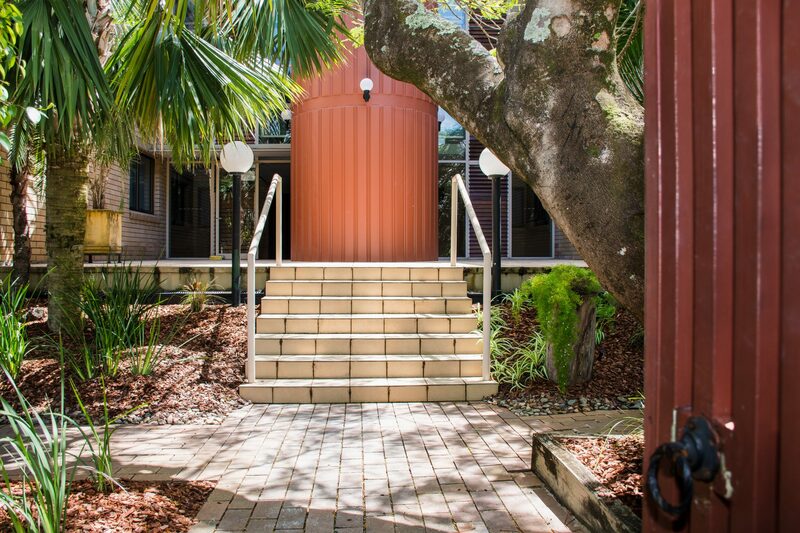 Please note this is a non smoking unit. No pets allowed.